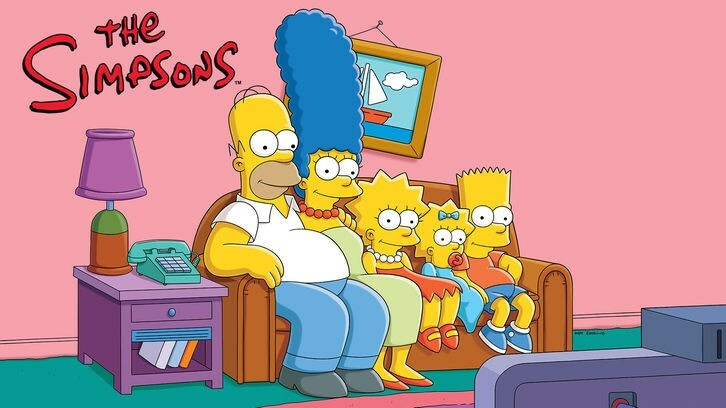 The longest-running primetime scripted show in television history, THE SIMPSONS exploded into a cultural phenomenon in 1990 and has remained one of the most groundbreaking and innovative entertainment franchises, recognizable throughout the world. Currently airing its historic 30th season, THE SIMPSONS has won 33 Emmy Awards, 34 Annie Awards, a 2016 People's Choice Award and a 2016 Environmental Media Award. It was the first animated series to win a Peabody Award and was nominated for an Academy Award in 2012 for the theatrical short "The Longest Daycare." "The Simpsons Movie" was a hit feature film, the mega-attraction "The Simpsons Ride" at Universal Studios has received historic expansion updates with the addition of "Springfield" and the show was honored with a Star on the Hollywood Walk of Fame in 2000. It has been named the "Best Show of the 20th Century" by Time magazine and called the "Best TV Show Ever" by Vulture in 2016. THE SIMPSONS is a Gracie Films Production in association with 20th Century Fox Television. James L. Brooks, Matt Groening and Al Jean are the executive producers. The Gracie Films Worldwide Brand Division develops and produces the licensed content for the series. Visit THE SIMPSONS website at simpsonsworld.com. "Like" the series on Facebook at facebook.com/TheSimpsons. Follow Homer Simpson @HomerJSimpson and join the conversation using #thesimpsons. FOX has renewed The Simpsons for 31st and 32nd seasons, SpoilerTV has learned (via TuSubtitulo).